Girls… Make sure he is there on time! 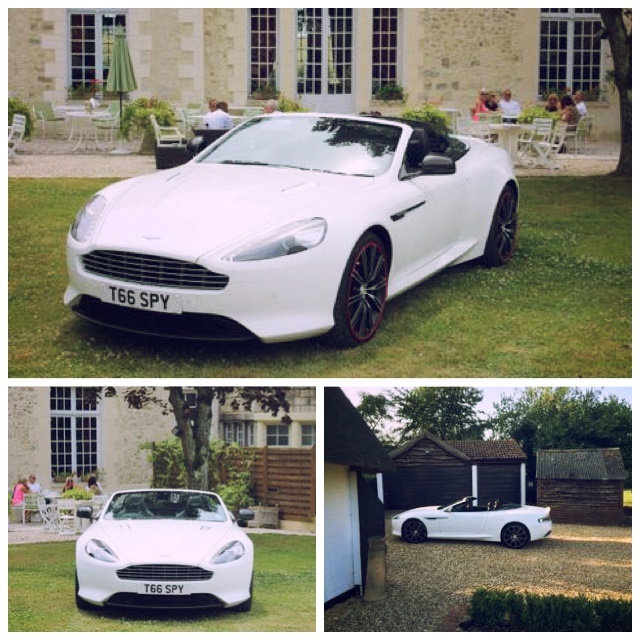 Boys… Add some style to your entrance too! Traditionally its the job of the Best Man to ensure that the Groom is at the ceremony on time. But why should it only be the Bride who gets to make the big entrance? 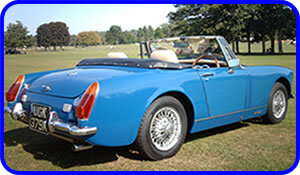 Special Day Cars is delighted to offer our matching pair of classic MG Midget two seater sports cars to chauffeur the Groom and the Best Man to the ceremony! 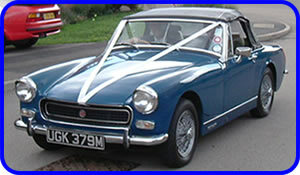 We offer you both cars complete with their own uniformed Chauffeurs for you and your Best Man’s Journey to the ceremony.